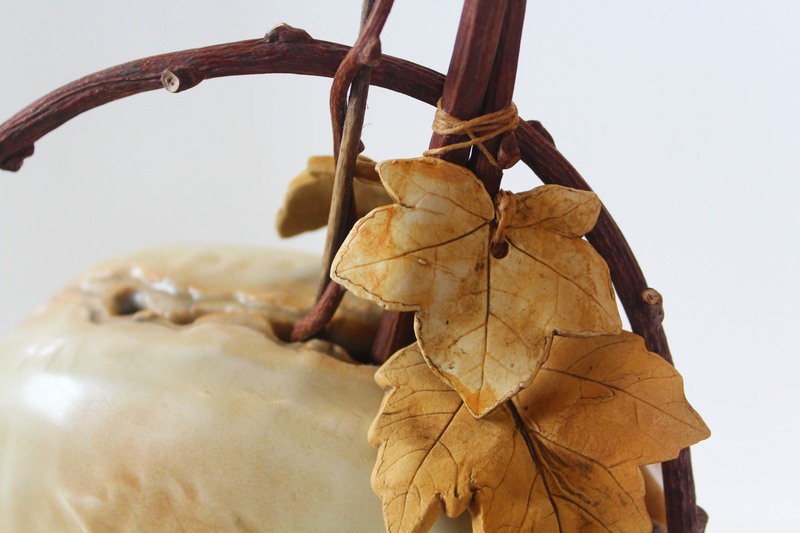 Sarah Wells Rolland is passionately drawn to the new thing, the yet-uncompleted idea. 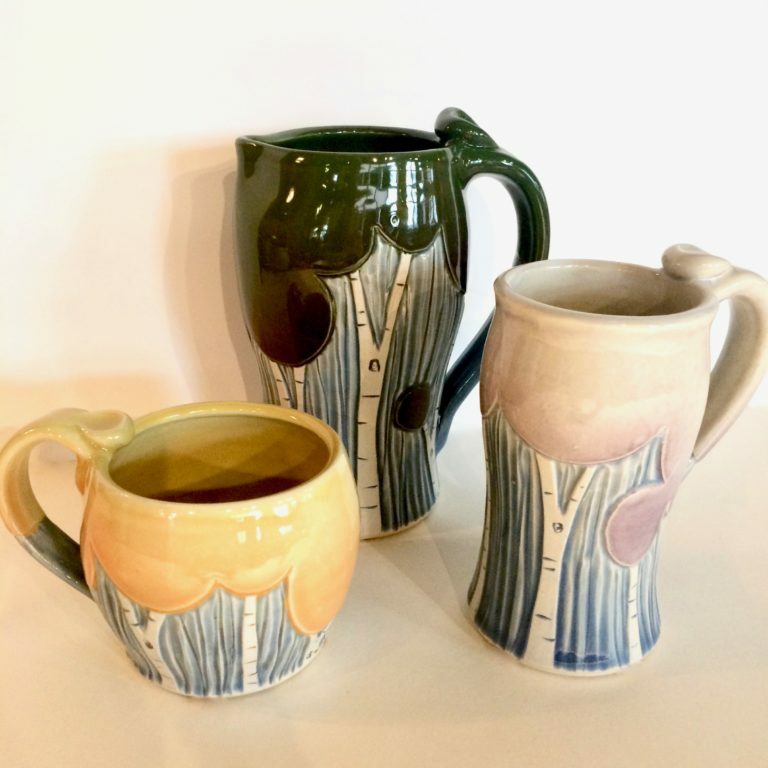 Originally a solo potter, she and her husband, George, renovated 4500 square feet of raw warehouse space into six beautiful working studios, three showrooms and a teaching center. 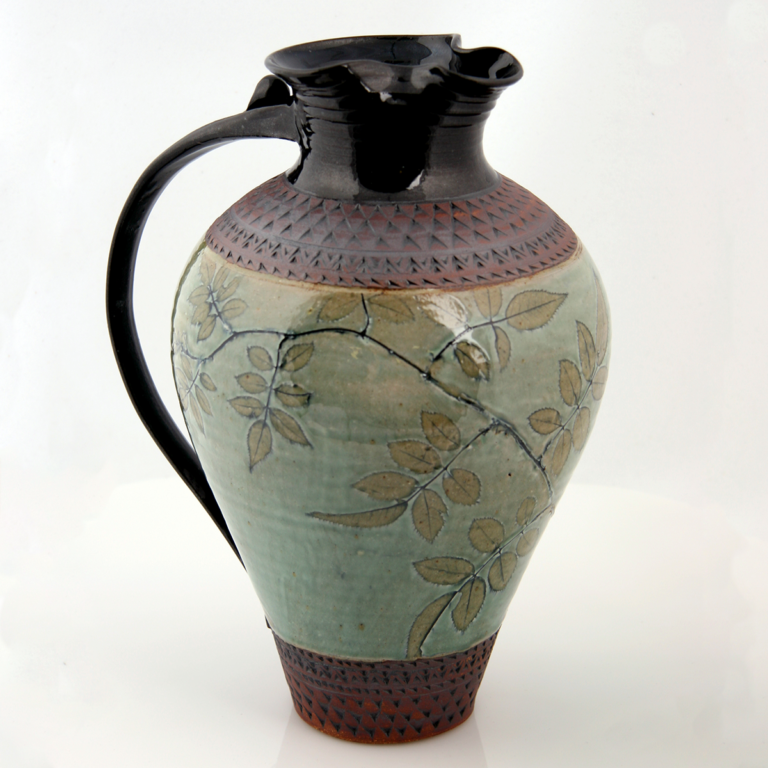 They developed a community of potters called The Village Potters in 2011. 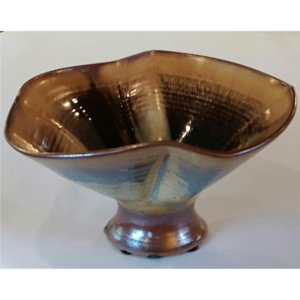 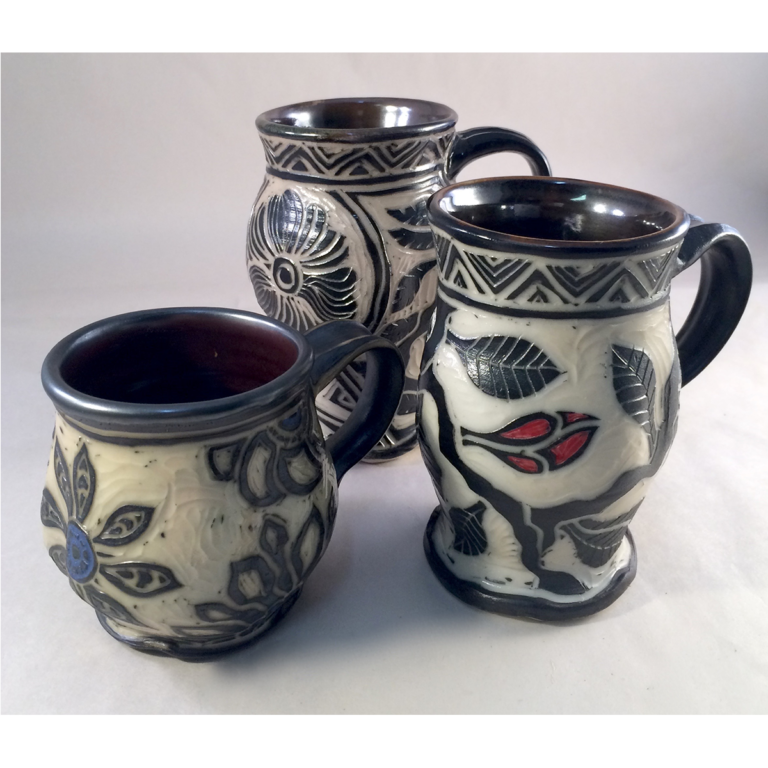 This community distinguishes themselves from the traditional cooperative, and they define themselves as a potters collective. 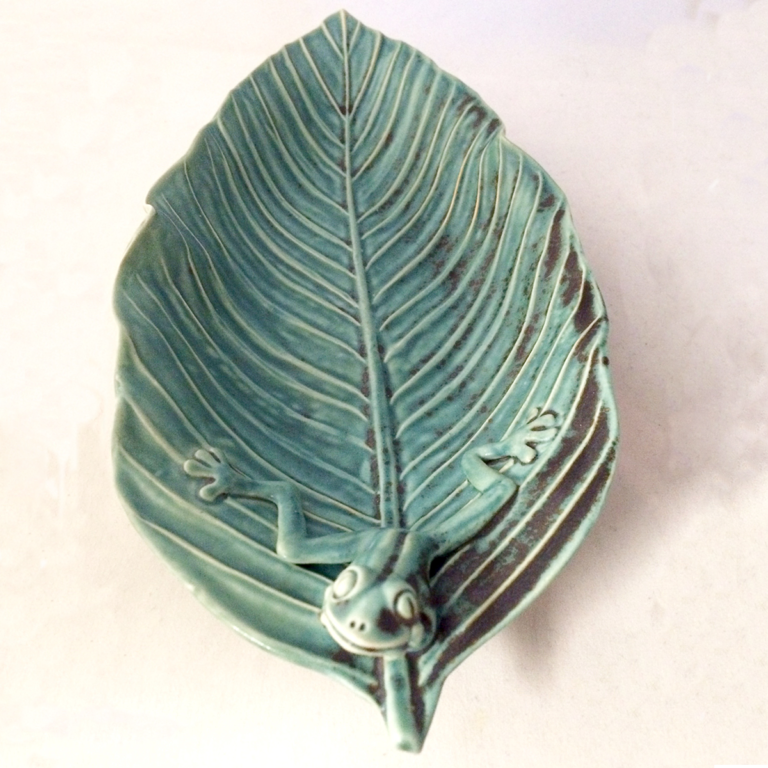 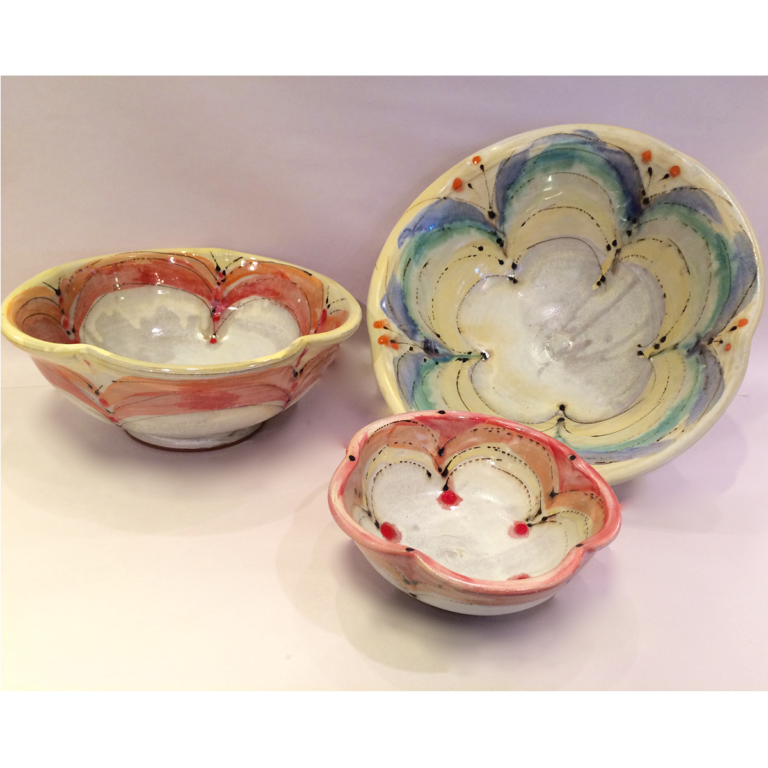 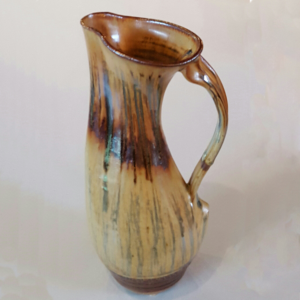 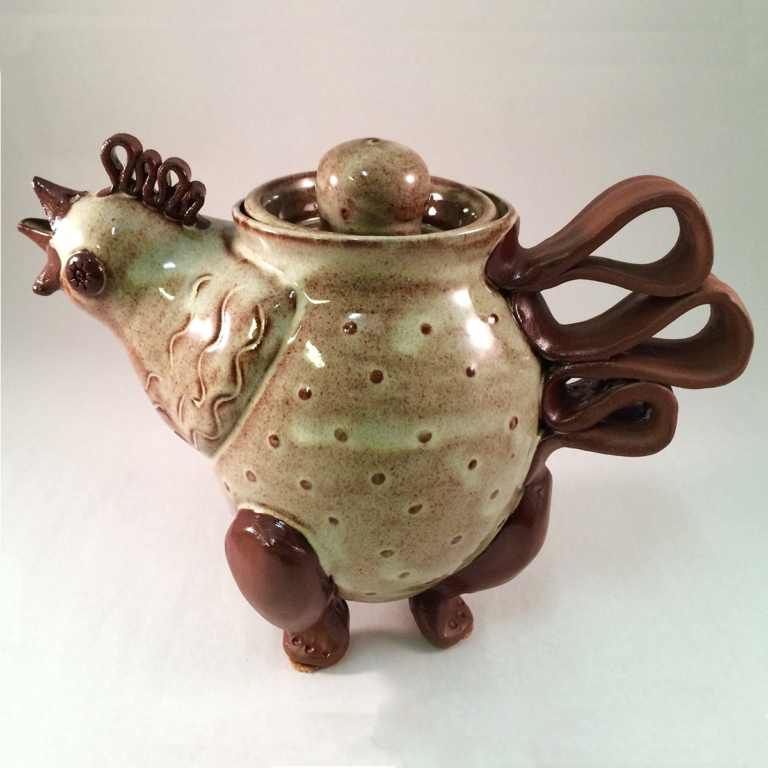 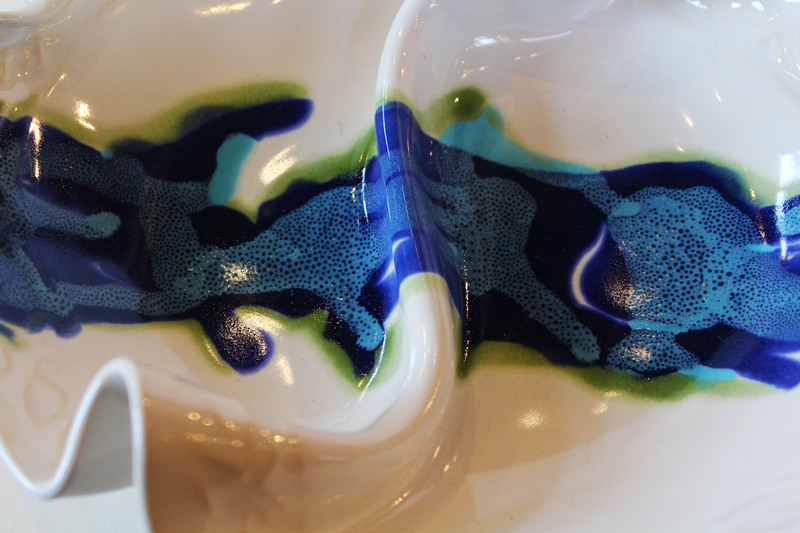 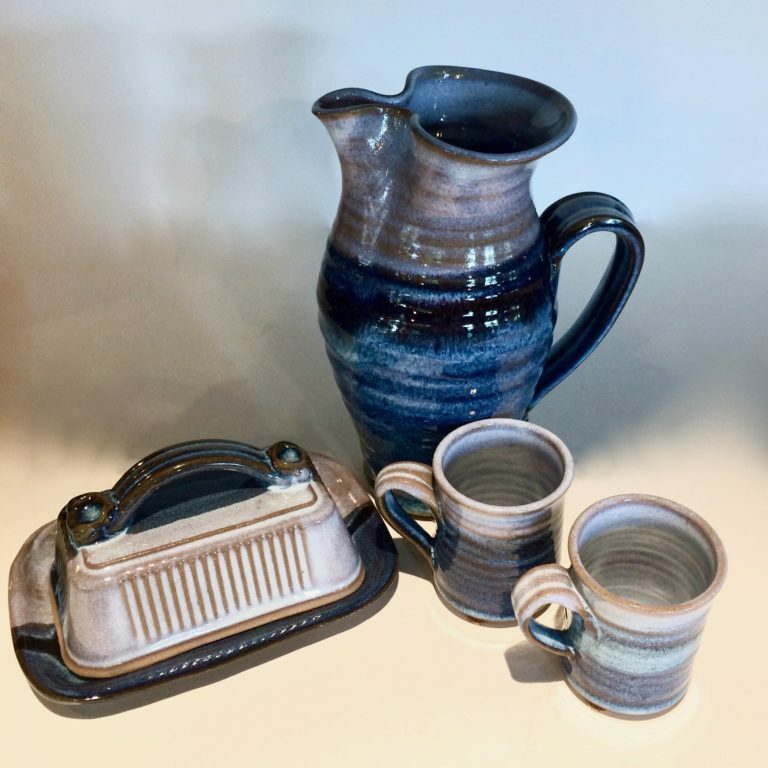 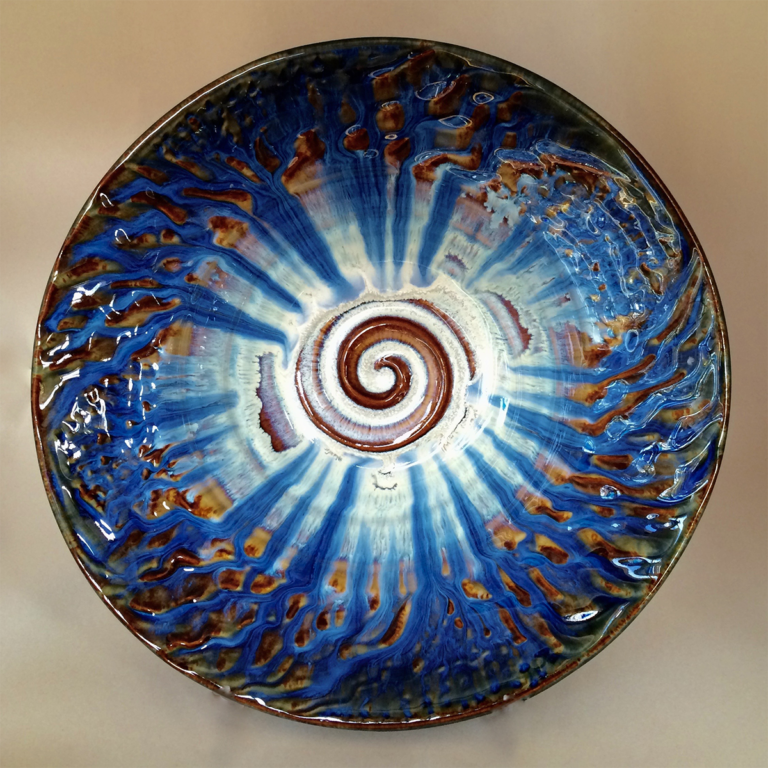 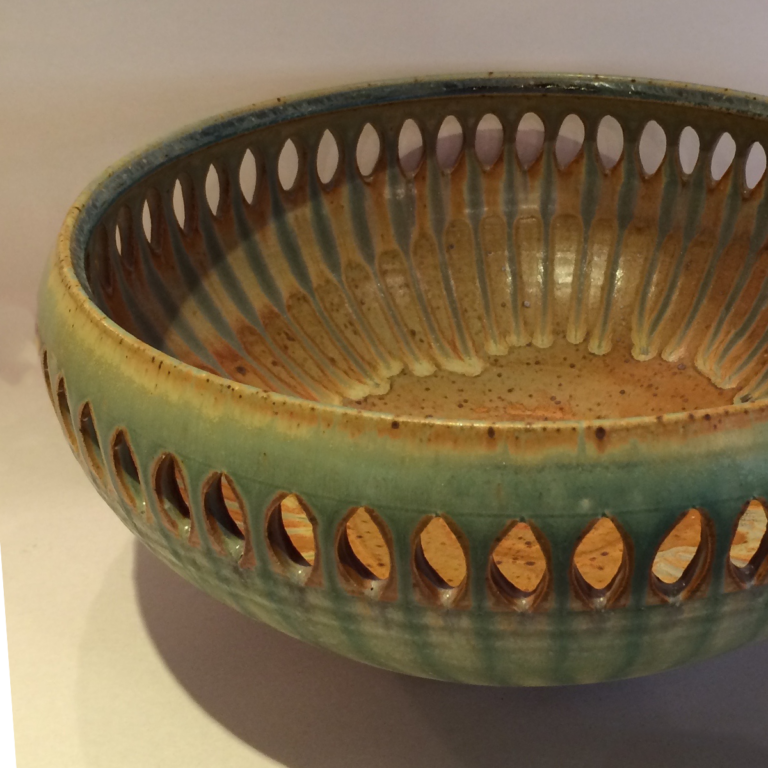 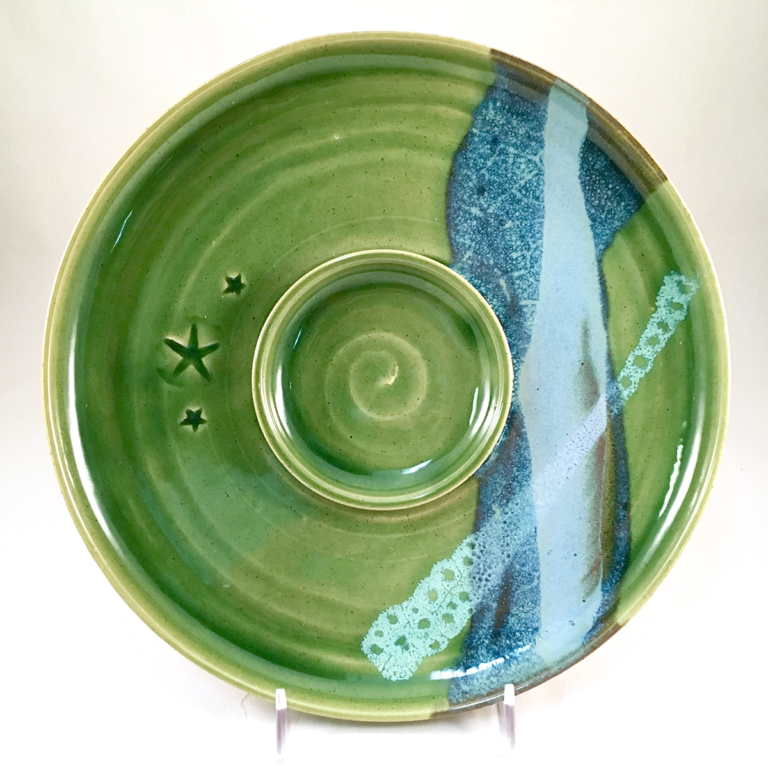 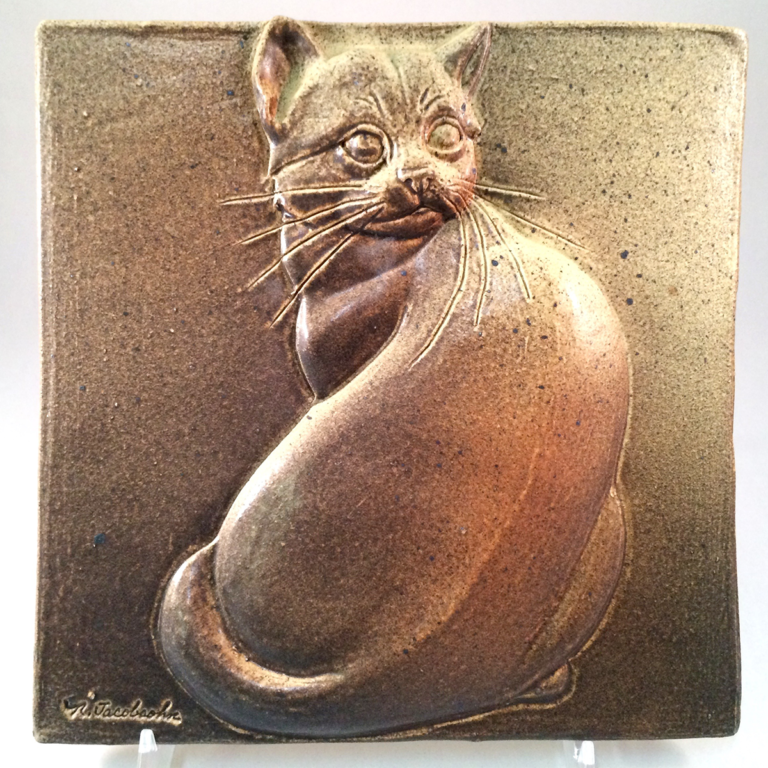 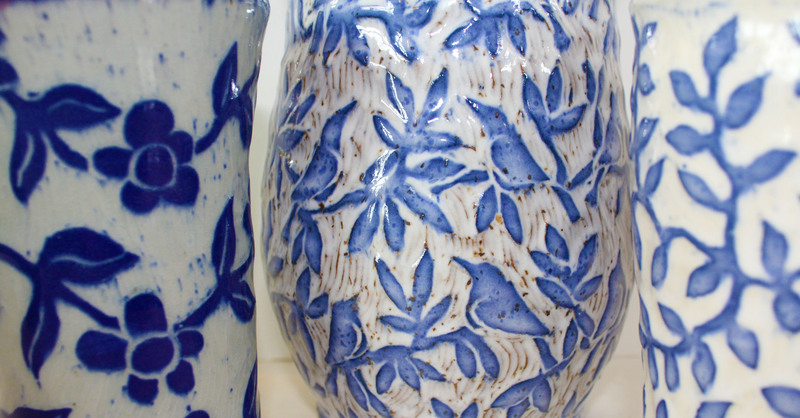 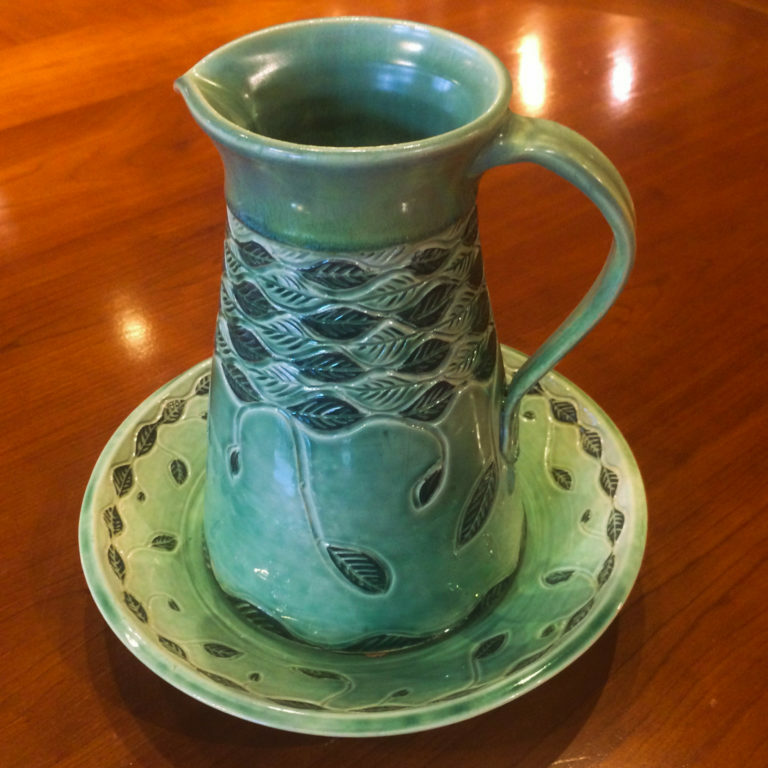 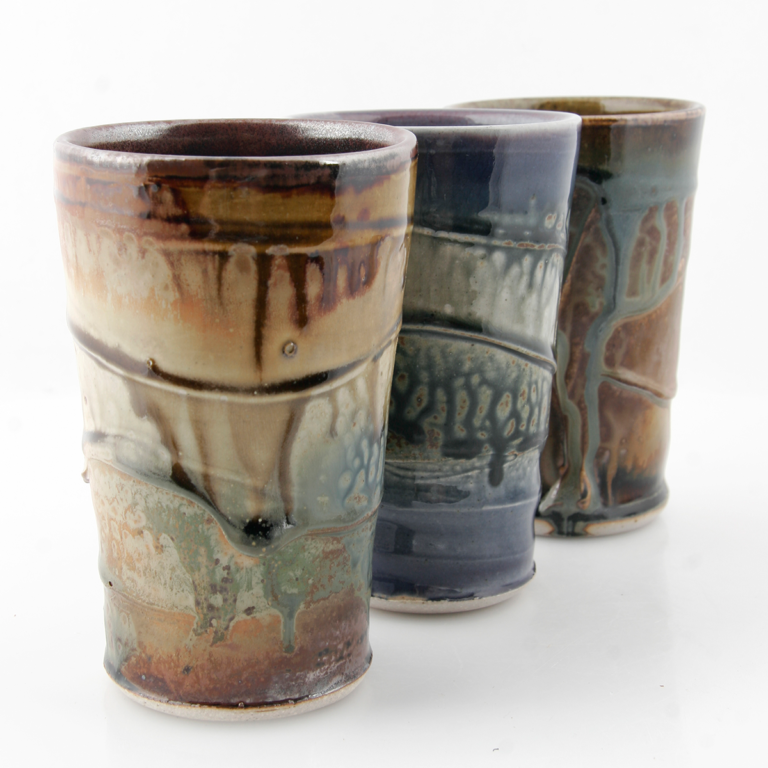 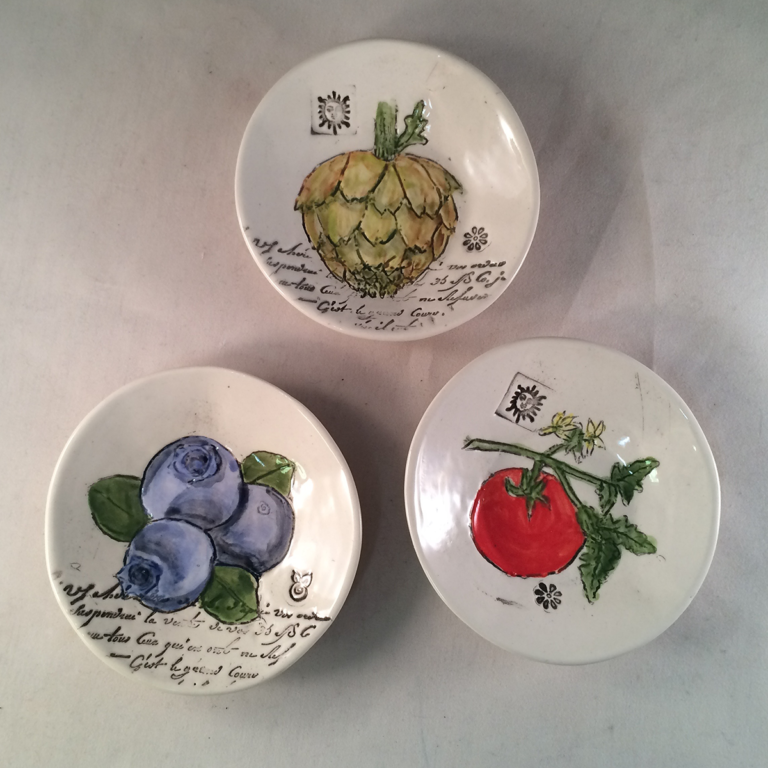 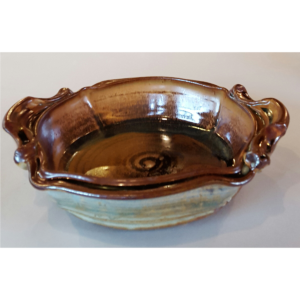 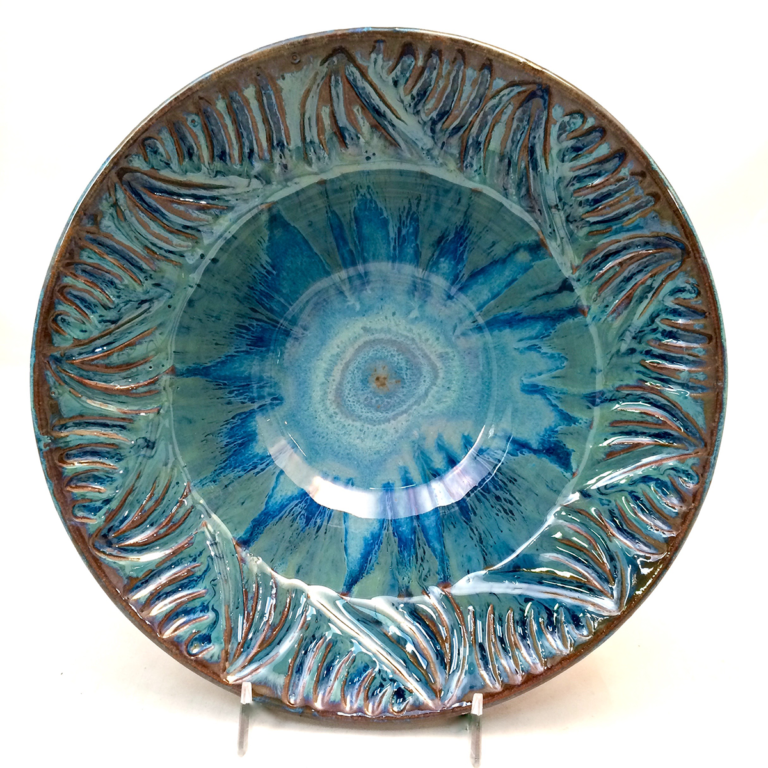 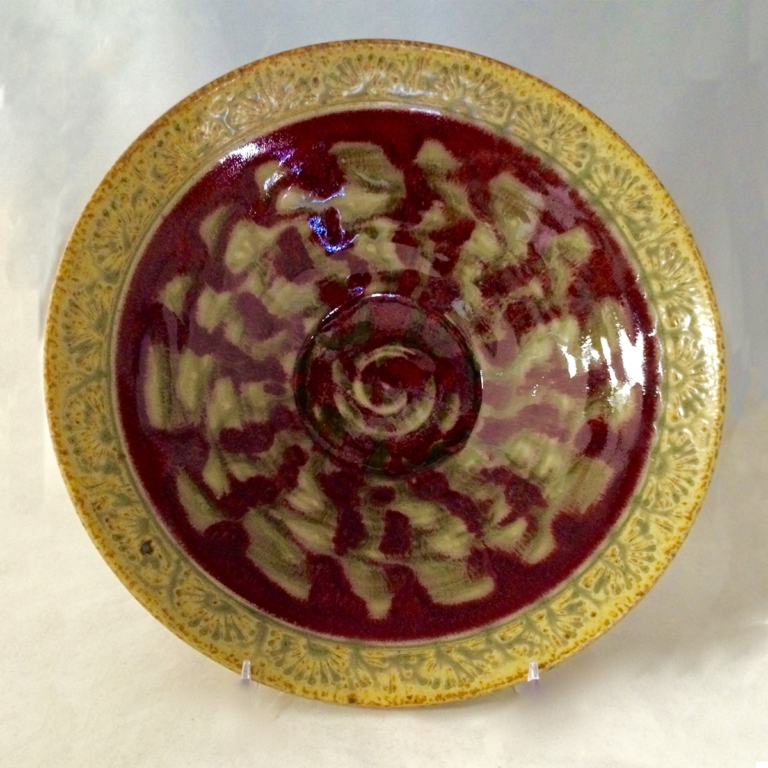 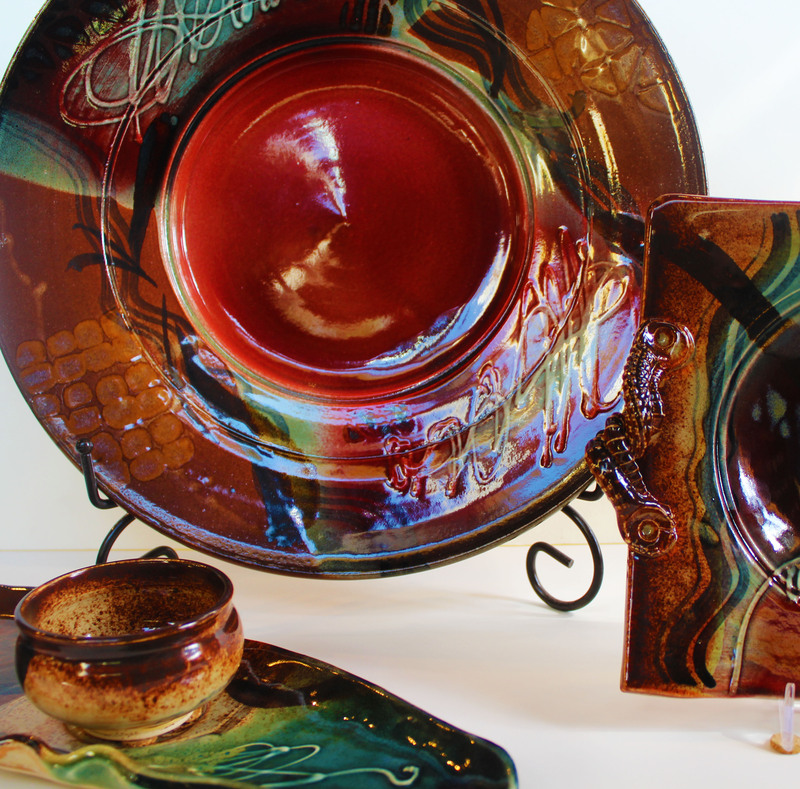 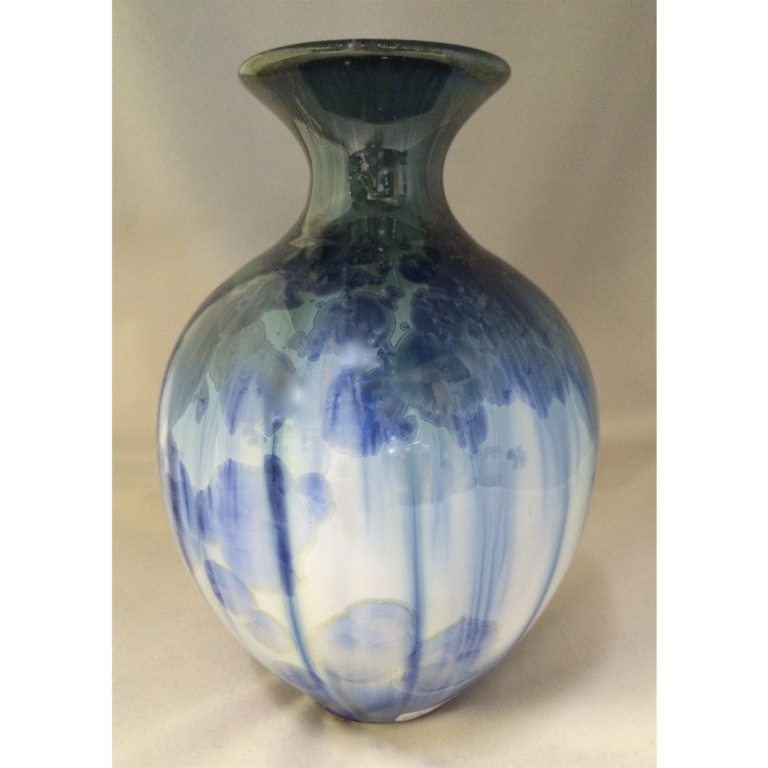 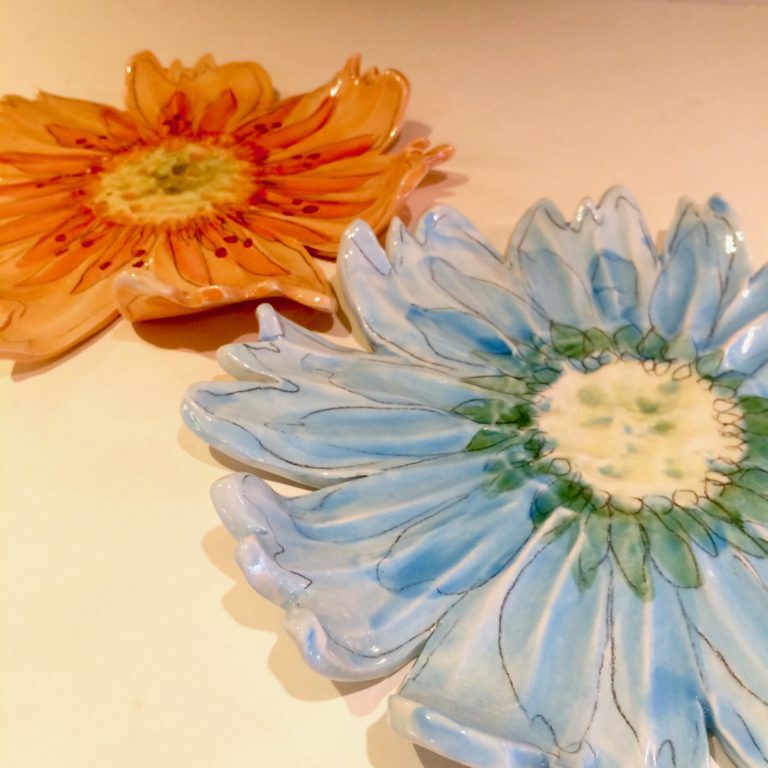 Located in The River Arts District of Asheville, Sarah loves creatively working in community alongside other potters. 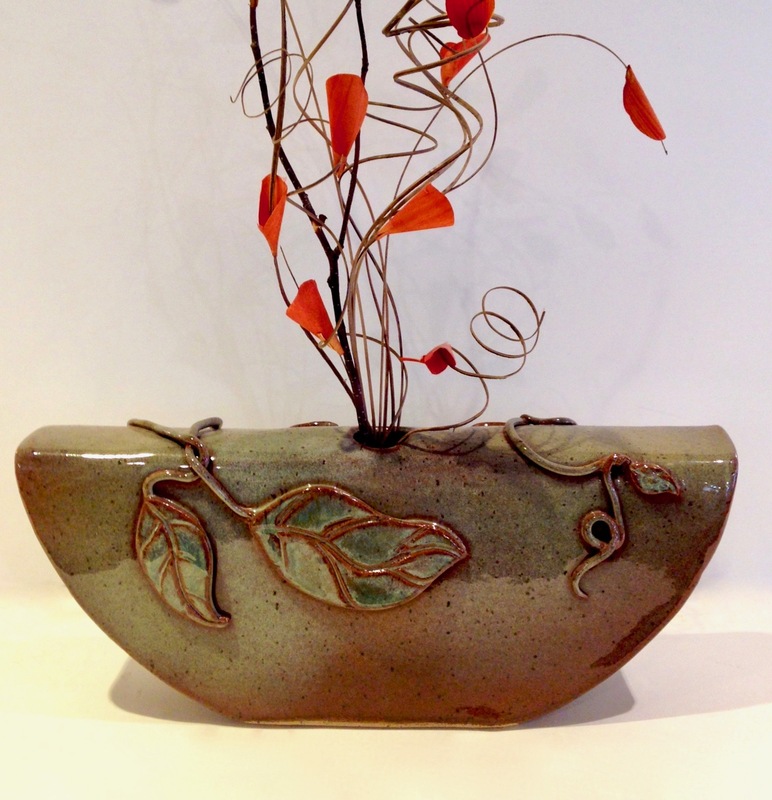 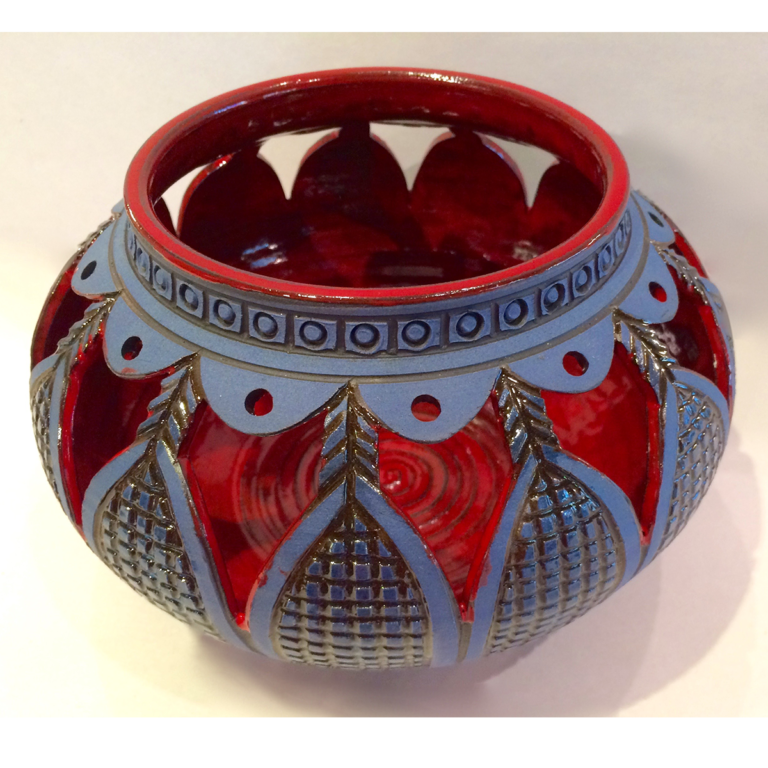 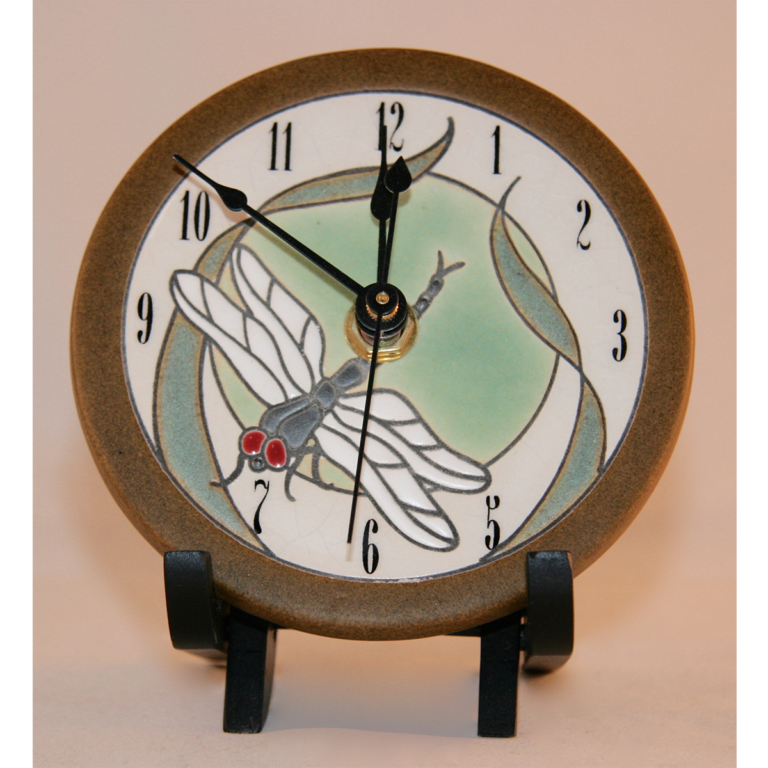 She enjoys making pots for people of all walks of life with very different home and work environments.